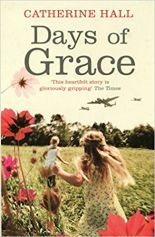 Catherine’s first novel, Days of Grace, about an old woman looking back at her turbulent past, was bought by Portobello Books and published in the UK in February 2009 to great critical acclaim. 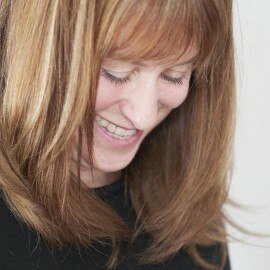 It was selected as one of Waterstones’ New Voices for Spring 2009 and Catherine was chosen as one of Amazon’s rising stars the same year. 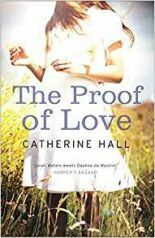 Catherine’s second novel, The Proof of Love, about the complicated relationship between a Cambridge mathematician and a little girl, was published by Portobello Books in April 2011 and won the Green Carnation Award and a Fiction Uncovered prize. 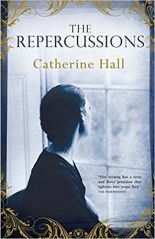 Her third novel, The Repercussions, about a war photographer just returned from Afghanistan, was published by Alma Books in autumn 2014.